In 1999, Michael T. Strahan, P.E. created Strahan Engineering in order to provide consulting engineering services to Texas, Colorado, and New Mexico. In 2002, Monty D. Bradshaw, P.E. 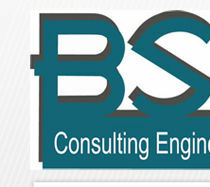 joined with Michael to form BSA Consulting Engineers, PLLC. When Michael and Monty joined forces in 2002 they brought together over 30 years of combined knowledge and experience in the consulting engineering field. In 2010, Carl W. Wampler, P.E. partnered with Michael and Monty bringing his own 20 years of experience in the Mechanical Engineering field to BSA. 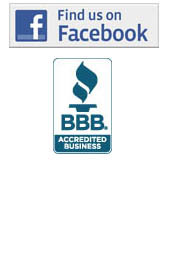 BSA Consulting Engineers, PLLC is continuing to grow and is focused on delivering a high quality product and providing great customer service to all of our clients.